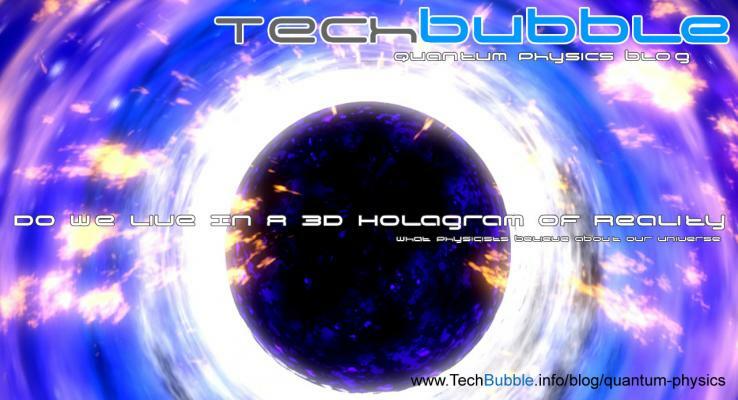 Is the world that we live in a hologram? Do we live in the matrix? Science seems to think so! A few years ago if anyone asked me the above questions I would laugh and call them crazy, as most people that are not familiar with Quantum Physics still will today. The truth is that as of yet it has not been proven, but there are many people around the world that believe it is true, and scientists are spending their lives trying to prove it. There is also a lot of compelling evidence to support that we do in fact live in 3D projection (hologram) of a 2D reality and this is what I am going to share with you today for you to think about. When I first started to research into Quantum Physics (I will remind I am not a physicist, but someone who spent a lot of time researching QP), I began to feel a little bit uneasy about what I was starting to find out. It was very rare that I would talk about my research with anyone but a select few, and I eventually actually stopped researching for a while to bring myself back into "reality". When finding out that people like Morgan Freeman, Robin Williams and Russell Brand all followed and believed in Quantum Theory it was a breath of fresh air and I began to feel more open about talking about Quantum Physics and the topics I had researched. A lot of articles and videos that you will find about this subject, and indeed a lot of videos about Quantum Physics as a whole, relate back to a film that many of you will know, the Matrix. But how could we possibly be living in a hologram, surely that is nuts, right? Those were questions that continually ran through my head, until I found more and more people supporting it and found that more and more evidence was being uncovered that could mean that the world we live was really not reality. Crazy huh? The science behind this mind blowing idea was brought to light by Juan Maldacena back in 1997 when he wrote that the nine dimensions of space and one dimension of time, are actually only a 3 dimensional hologram and the actual universe is 2 dimensional. At the time Maldacena wrote this a lot of people began to get very excited as it filled in holes between quantum physics and Einsteins theory of Gravity. More recently in 2013 a Japanese Scientist, Yoshifumi Hyakutake, and the rest of his team at the Ibraki University of Japan wrote two papers that pretty much prove that this is the actual reality of our universe. "They have numerically confirmed, perhaps for the first time, something we were fairly sure had to be true, but was still a conjecture – namely that the thermodynamics of certain black holes can be reproduced from a lower-dimensional universe,"
This research brings us one step closer to understanding the fundamentals of our universe and gave physicists throughout the world a boost in confidence to continue working on their research to try and finally figure out the greatest questions known to man kind. I really recommend you checking out the videos below, especially the Subconcious Beliefs video, they both go into further detail of how we could be creating our own reality and thoughts on parallel universes where other versions of ourselves live out their lives. Once you have watched the videos go back and watch the Matrix, it would appear that this film is much more than just a film, some people believe that certain films created in our lifetime are a way to bring the truth to the human population and "wake them up", the Matrix is one of them. "What is real? How do you define real? If you are talking about what you can feel, what you smell, what you can taste and see, then real is simply electrical signals interpreted by your brain." 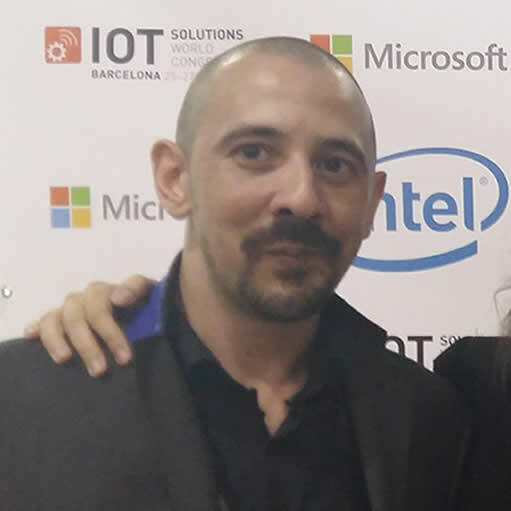 Recently I have been invited to join the writers at Quantum Innovation Labs, a company formed in 2014 to focus on investments in emerging Quantum Technologies 2.0 (QT2) and their deployment within the internet of things. This article is my first article in participation of their program and look forward to becoming a part of the community there. Thank you to everyone at QI Labs for enjoying my documentation of my research and inviting me to join your community.